When it comes to businesses with unlimited demand, you can't get much more unlimited than energy. The population of Earth consumes huge amounts of energy every day, much of that via the clean and efficient gas propane. Propane is abundantly available domestically and is used by Americans for a huge variety of tasks, from heating their homes to cooking their meals. Propane is used on roads and in commercial businesses. 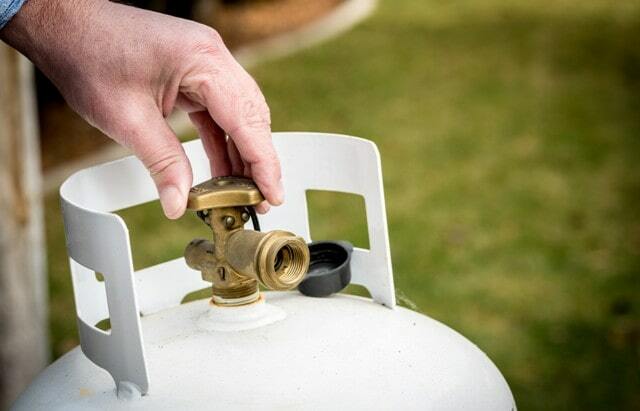 Just about everyone uses propane for one use or another-- which makes it such a valuable business to get into. Want to learn more about why getting into the propane business might be a smart investment? Read on and we'll walk you through everything you need to know. The key to a successful business is having a product that people want. Propane is used so frequently across the United States that demand for it is literally unending. As long as you have propane to sell, there are likely multiple parties looking to buy. Businesses like Kauffman Gas Propane Delivery have ridden the demand for propane to great success-- there's no reason you can't as well. Successful propane startup could live off serving the same customers for years and years. Because propane isn't a one-time purchase, customers can keep coming back for more and more. Propane sellers do have to compete with consumers looking to electricity or fuel as their main source of power. But many enjoy the simplicity of propane when it comes to powering certain areas or tools in their home. That demand isn't going anywhere anytime soon. No one said starting and running a business is easy. But if you're going to go through the hard work of business ownership, it might as well be for a huge payoff. The propane industry can provide just that. Profits from propane businesses are estimated to be somewhere over one billion dollars a year. Your own profits will vary depending on where and how you operate your own propane business. Many propane sellers focus on northern markets, where cold weather increases demand and thus drives propane prices higher. We run businesses to stay alive, of course. Everyone has to work. But work should be passion, and running a propane company can be just that. Providing energy to people at a cost-efficient and responsible level can be a great and positive thing. Your business can be a positive conduit that fosters relationships between yourself and people in the community. It can also create positive working relationships between yourself and related businesses. The more good we put into the world the more we tend to receive back. Working in the propane industry can be an enriching and life-affirming experience if you allow it to be one. The above reasons are just three of many when it comes to the benefits of a propane company. If you get into the energy business, it can be an amazing and smart investment for yourself and for your family. Want more business advice, tips, or tricks? Check out our blog for more.